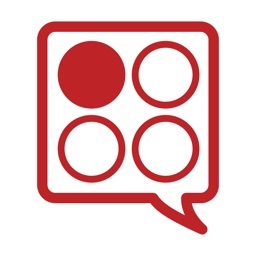 Official Cookidoo App by Vorwerk International Mittelsten Scheid & Co.
by Vorwerk International Mittelsten Scheid & Co. 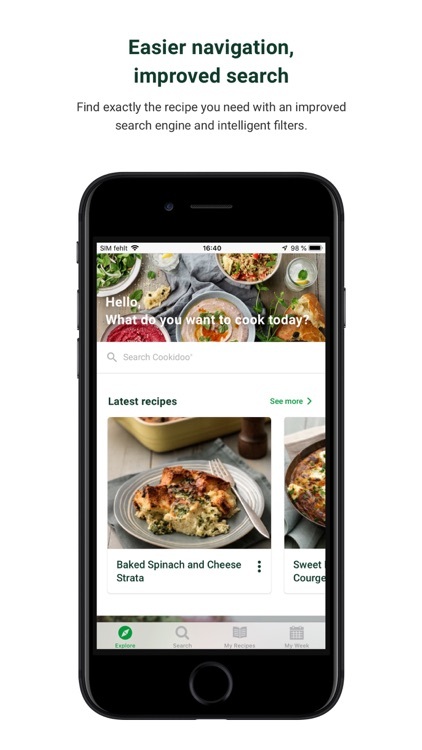 The Official Thermomix® Cookidoo® App gives you access to the growing universe of mouth-watering Thermomix® Guided Cooking recipes. You pick and choose which recipes go with you wherever you are. Create an account and get a 30-day free trial to get you started right away. 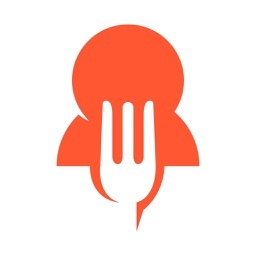 Go find what you want to cook tonight! 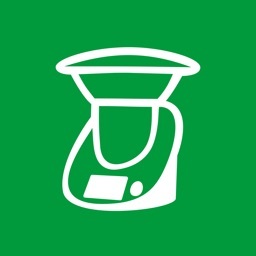 To use the app, you need to have your Thermomix® Cookidoo® username and password. 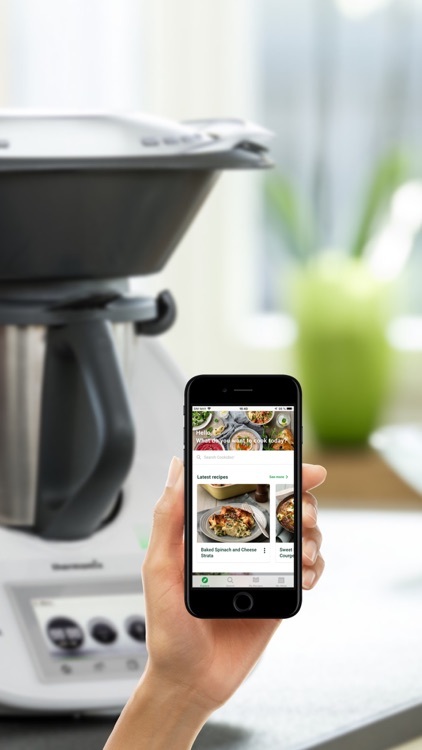 Your local Thermomix® Cookidoo® website will tell you how to create your account for the app. Wondering what you are cooking today? Discover hundreds of ideas for every taste, season and occasion! With Cookidoo® Membership you get instant access to every recipe on Cookidoo®. Everything’s on the menu! Our weekly suggestions, thematic pages and editor picks will point you in the right direction. 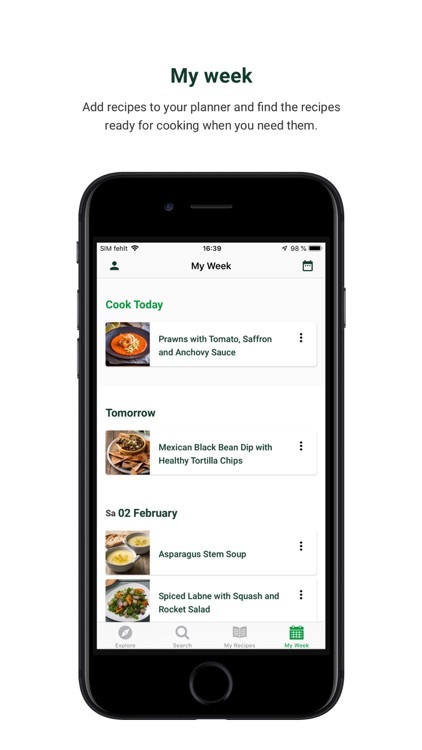 Planning is easy and fun, add recipes to your planner and find the recipes ready for cooking when you need them. 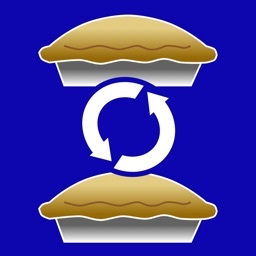 The Cook Today button on each recipe lets you schedule a recipe with a single click. 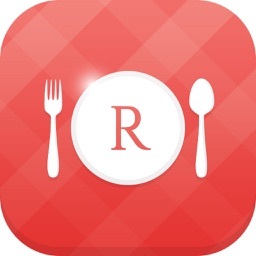 Create your own recipe lists to manage your recipes the way you want. 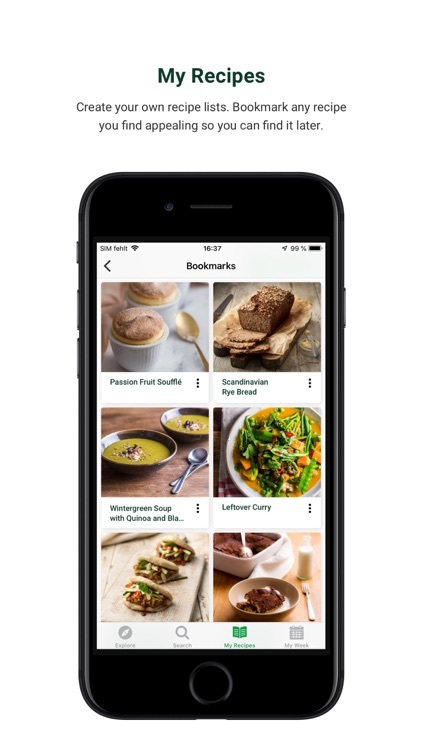 Bookmark any recipe you find appealing so you can find it later. You can also view recipes you scheduled in the past. Do you have a Cook-Key® - our new accessory for Thermomix® TM5? 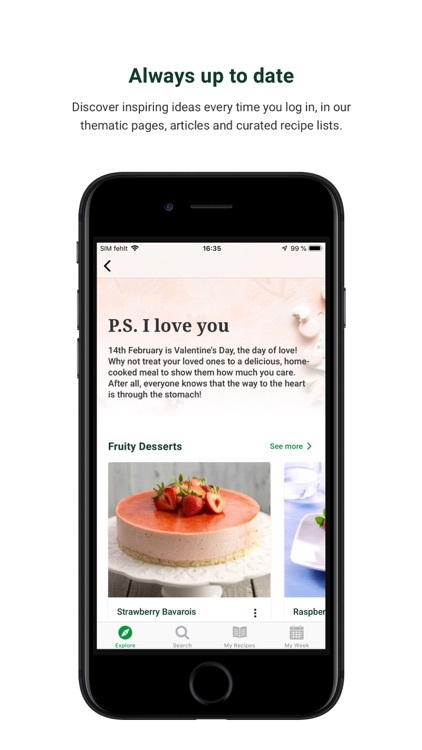 Then enjoy sending your recipe favourites, weekly planning and recipe collections from the iOS App to your Thermomix®.